I thank you very much, I surely did not know that this feature existed on the iPhone. I tried it on my iPhone 5S and it surely worked, thanks again! 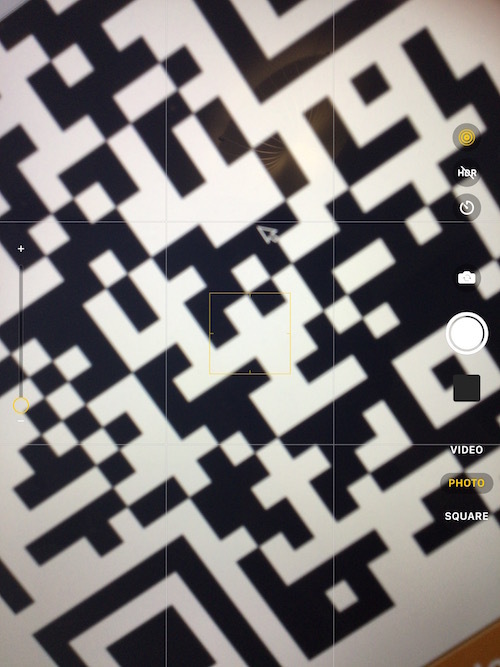 I used to ask Siri to ‘read this QRcode’ and she would do it. You method is even easier. thank you a million times over, I had no idea how to do this!! 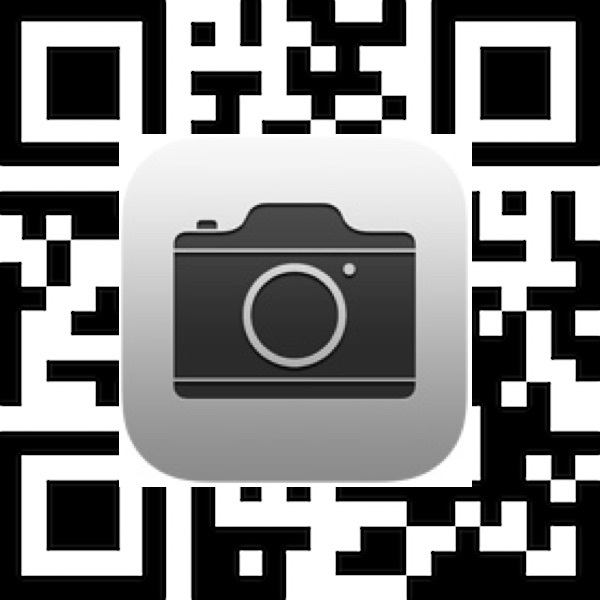 Thank you so much this is very useful, I use this app to create and read QR code, Try it it’s very nice Qrafter. Thanks. This’s really useful tip. 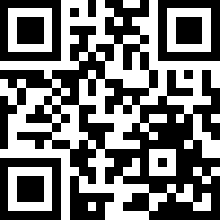 Unfortunately, the Camera app only displays the website, not the full URL. 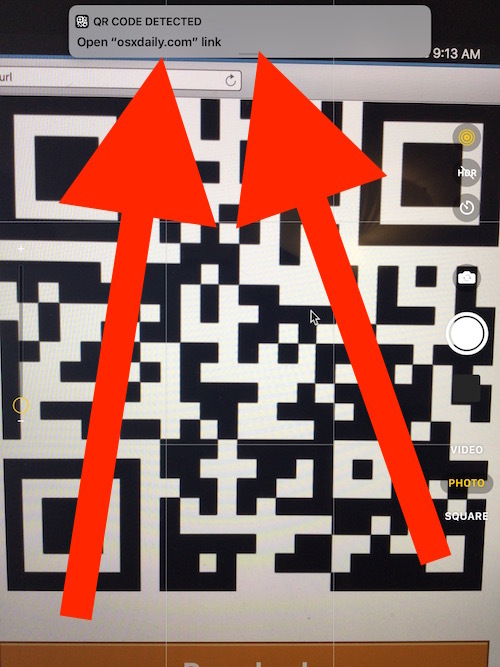 If you want to see that, you’ll need to keep a third party QR reader app around. ???? How do I point my camera at the image on the screen when it’s the same device??? Is this yet another trick I have missed. Ben the code would be a mirror image ie back to front. Not helpful. I have already Microsoft Edge instead of Safari, with all my bookmarks – at first I didn’t believe it, but i looked it and recognized it … what a surprise! Thank you very much for your wonderful Supports!